Now you can explore in a vintage Volkswagen hippie bus. We provide first-rate Bay Window campers, such as the Honu Li’u, Ala Lani, and Cardiff… whichever one you choose, you’ll experience a blast from the past as you cruise in this old-school classic - a Bay Window VW. There’s never been a better time to roam Southern California! We have campers available from the ‘70’s, ‘80s, ‘90s, and 2000s, each iconic VW has been refurbished by our experts. All of our vehicles include camping equipment and other necessities for your camping experience and/or road trip. 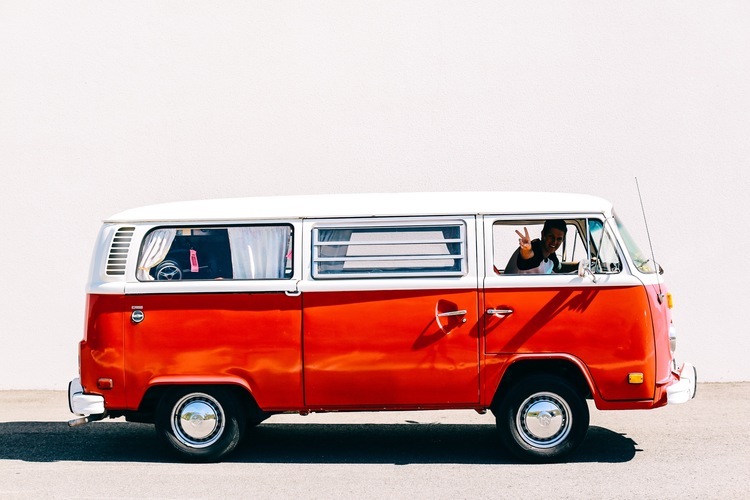 Get your adventure rolling with a VW camper rental today!